2011 Christmas Holiday is waving to us. It is a great time to spend with your family and friends. Being tired of spending Christmas at home year after year? Why not head to some stress-free places on this Christmas holiday? 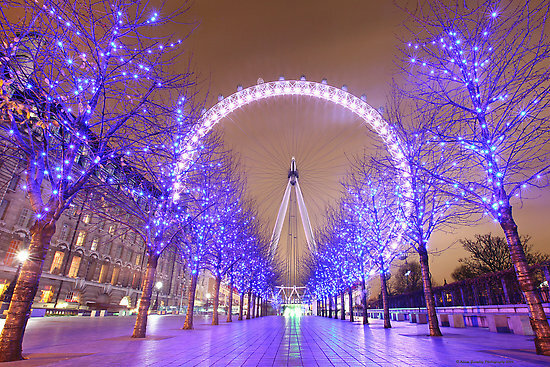 In the following, there will be top 10 great alternatives to spend your Christmas outdoors. And before you start Christmas vacation, you should make some preparations. Daily necessities should be prepared in advance and check them two or three times before you start Christmas Vacation. There is another important matter, to use the camcorder or DV to record the beautiful Christmas time. To take a smart Video Converter to convert the Christmas video and edit it with multiple customized features, upload video to YouTube to share your happy Christmas time with your friends or you might also free to download YouTube video to share your friends’ happiness. 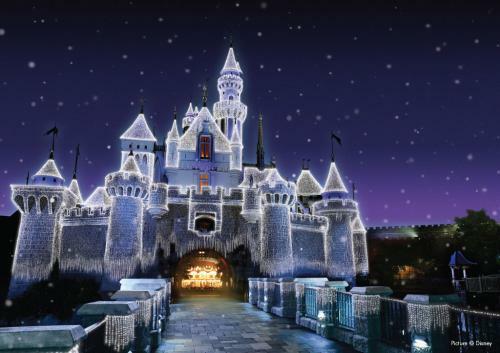 There are top 10 places for Christmas vacation 2011, check them and pick up your favorite one. During the festive season, Boston, Massachusetts, lays on the New England charm thick, with snow-dusted cobblestone roads, locals feasting on roasted lobster instead of Christmas turkey and candlelight carols at the Trinity Church. The Sowa Holiday Market, which features works made by New England artisans, is a great place to get Christmas shopping done. Oxford Street offers one of the best (and most crowded) Christmas shopping experiences in the world, with thousands of shoppers jostling to get into 300-odd shops while baking in the glow of Christmas lights. Hong Kong may take top billing when it comes to having one of the most commercial and unauthentic Christmases around, but the city has its strong points. Most shops are open even on Christmas Day, allowing residents to do Christmas shopping at literally the last minute. Many expats are out of town during the Christmas season, which means your favorite watering hole is probably quieter than usual. And let’s not forget the brilliant Christmas light displays on buildings on both sides of Victoria Harbour, and the 30-meter Swarovski crystal Christmas tree in Central, which tens of thousands of Hong Kong residents and Mainland Chinese tourists love to gawk at. No Christmas destination list would be complete without a mention of the Rock at New York. 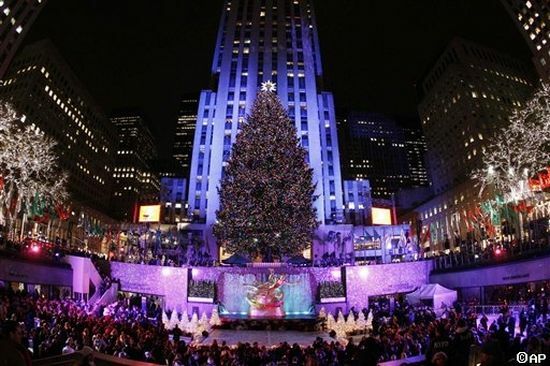 The Rockefeller Center Christmas tree is probably the most famous in the world and is illuminated by five miles of lights starting the week after Thanksgiving. For those who think snow is overrated, how about singing carols on a beach while chugging ice cold beer? 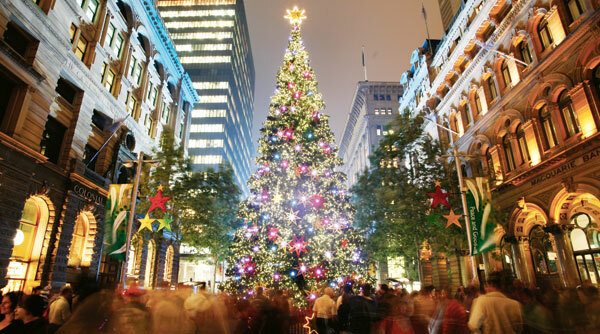 Christmas occurs during the thick of summer in Australia, with average temperatures in Sydney hitting 25 C throughout December. 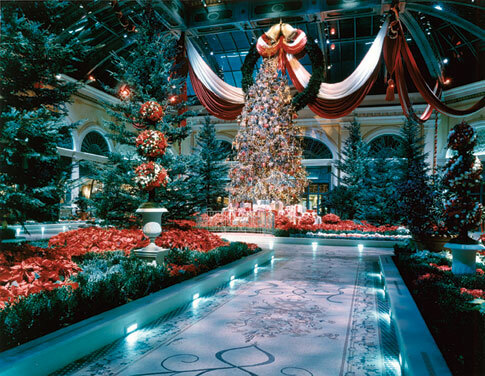 Las Vegas offers its tourists the best of everything that is needed to have a memorable Christmas vacation. With almost everything being larger than life, your Christmas is sure to be an event in itself, if you spend the vacation in Las Vegas. 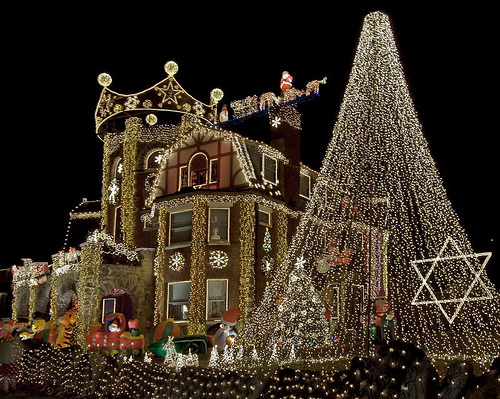 This trait makes it one of the top ten destinations for Christmas. Rome offers traditional Christmas celebrations to its visitors. The churches are beautifully decorated during the festive season. Special prayers are offered at the churches, to mark the birth of Lord Jesus Christ. If you want to celebrate Christmas in genuinely religious way, then set your trail towards Rome, the capital city of the European nation of Italy. 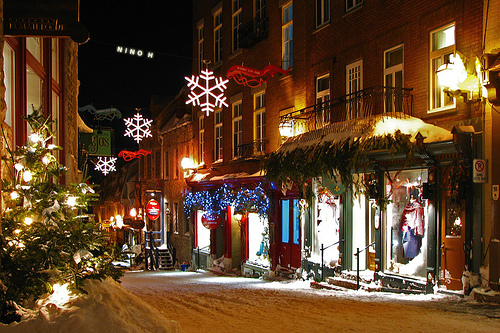 Quebec City is 400 years old, walled. The cobbled streets lit, the stone house from the 16-17 century and snow everywhere, all have helped it become a place where the air is very similar to Europe to play Christmas of birth. 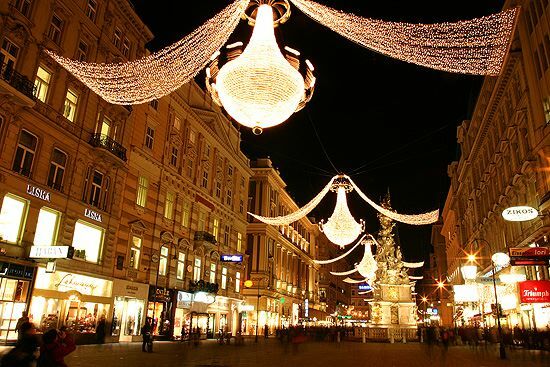 Traditional warm air washed to every corner of the city of Vienna every Christmas, as soften the hard lines of color royal architecture with sparkling ornaments. There will be up to three outdoor Christkindl markets where vendors sold crafts and decorations at night. 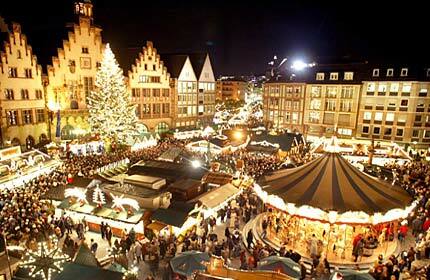 Visitors fueled by food shopping trips and a glass of gluhwein – spicy wine, usually hot drink. 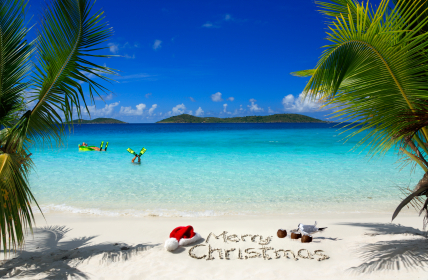 Caribbean Islands is undoubtedly one of the best places to go for Christmas. The destination boasts of having 2500 mile-long chain of islands, in the crystal blue Caribbean Sea and some of the best beaches of the world. Celebrating Christmas in Caribbean will surely be an experience for the lifetime.